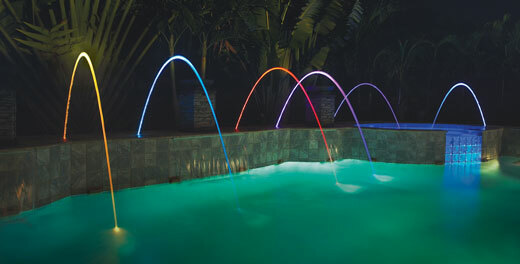 The way it works is: Salt is added to the pool and the saltwater passes through an electrolytic cell, where electricity is used to separate the sodium and chlorine molecules. Which in then produces hypochloric acid, the killing form of chlorine. Once the chlorine is used it combines with sodium molecules and returns to salt and the whole process begins over again. Often times, pool companies seem to not mention the complete story when selling a saltwater system, but it is important that a pool owner understands the pros and cons of salt water system. 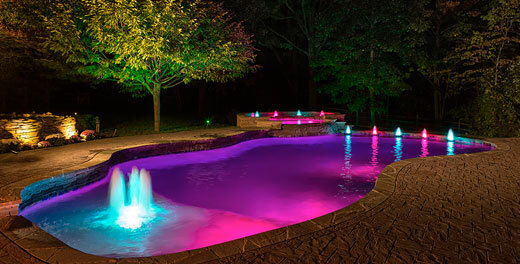 This is one the biggest advantages of a salt chlorine generator. Owners of salt chlorine generators talk about how soft and smooth the water feels and how it doesn’t dry out or irritate their skin. A more consistent water quality is maintained because the unit is continuously chlorinating when the pump is in operation. 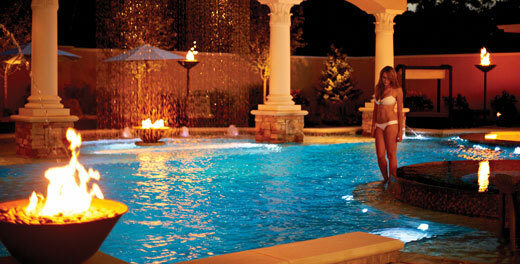 Instead of throwing in traditional chlorine where the chlorine levels rise and fall until the pool is serviced next. Swimmers normally report less eye irritation when using chlorine generators. Which is great when you have lots of little swimmers. There is less need to purchase chlorine since the chlorine generator is producing chlorine. Situations that call for chlorine to be added is due to extremely high water temperature, heavy swimmer load, rain, etc., the chlorine generator is not working, and chemical imbalance can all be factors of why chlorine could be added. 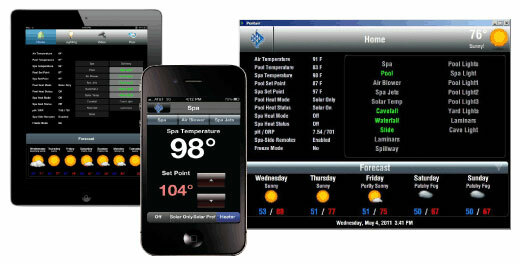 Chlorine generators are often sold as a cost-savings system, which is not a true statement in most situations. The installed price for a high quality residential chlorine generator is typically $1,500-$2,000. You do no longer have to buy chlorine, and salt is less expensive than chlorine, but at $1,500-$2,000, you could buy chlorine for 5-6 years. Chlorine generators are mechanical devices, and as with any mechanical device—they can break down. The most common failure of chlorine generators is the salt cell, which typically last 5-7 years (depending on use and maintenance) before needing replacement at an average cost of $600-$900. A “salt water pool” is still a chlorine pool. The chlorine production in a saltwater pool is essentially sodium hypochlorite (liquid chlorine). 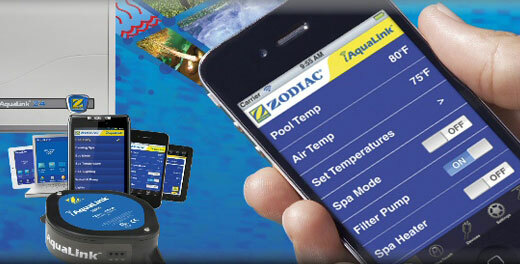 If you are truly allergic to chlorine, then this is not the system for you. Salt can be corrosive to coping (especially stones that are porous or a softer stone), stone waterfalls, decks, and any metal (such as diving board bases, pool ladders, slide legs, poolside furniture, stainless steel filters, house paint etc.). To help slow down this corrosion process, the application of a penetrating sealer to coping and stone waterfalls seems to help. This penetrating sealer needs to be applied at a minimum of once annually. In addition, we recommend rinsing off your coping/decks/metal with fresh water after using the pool. Due to the salinity of the water and its potential harm to sensitive plants and fish, many municipalities have restricted the backwashing or draining of saltwater pools into the storm sewer system. 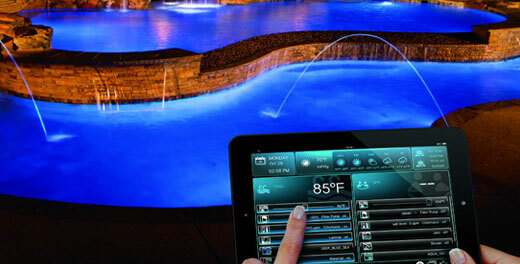 Oftentimes owners of saltwater systems depend on the system to provide complete pool care—they do not. Maintaining your chemical balance is still very important as well as routinely cleaning your salt cell per manufacturer’s directions and schedule. 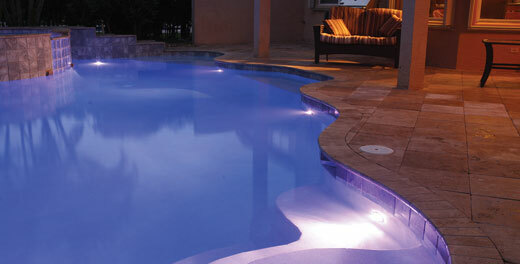 Salt Chlorine generators only produce chlorine, they do not maintain the water chemistry of the pool. 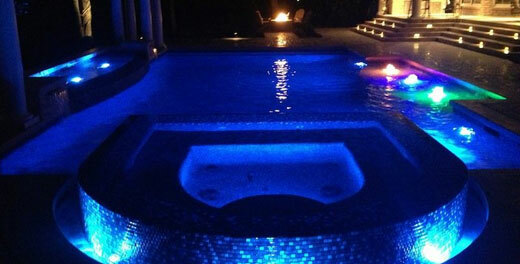 The pool water must still be tested and balanced on a weekly basis. It is also important to remember that salt raises the PH level during the process of producing chlorine, which means more muriatic acid will be needed to keep the PH in balance. Like any mechanical device, salt chlorine generators must be maintained most manufacturers recommend that the system’s cell be cleaned every six months. Salt cells typically last 5-7 years, depending on use and maintenance. Salt cell replacement typically costs approximately $600-$900, depending on the manufacture of your salt system. The use of salt can cause scale deposits to form on tile, spa spillways & waterfalls. 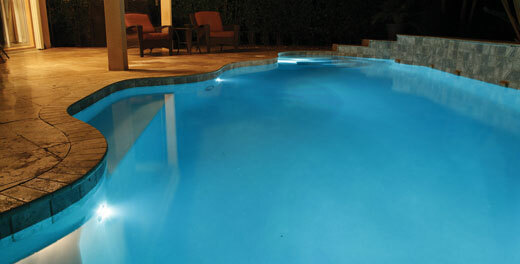 Brushing regular running a stain and scale agent in the pool will help with having a scaling issue. It’s also important to remember in our service area and Texas alone we have really hard water. 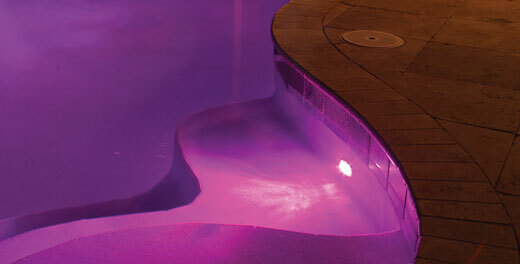 Chlorine generators do not produce chlorine when the water temperatures drop below approximately 58 degrees. When this occurs, the use of chlorine will likely be necessary in order to prevent problems. 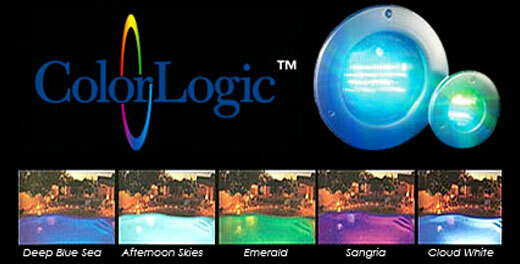 Our overall opinion of salt chlorine generators is like anything else, it has pros and cons. We wrote this so you could have our professional opinion and you could take all the pros and cons into consideration. 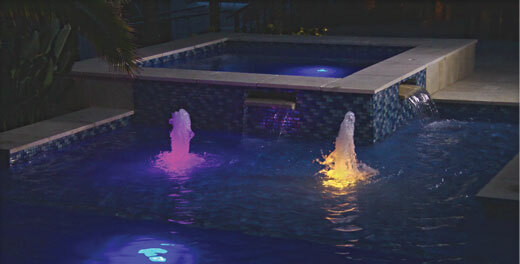 A saltwater system can be a great alternative to traditional pool chlorination if it is properly maintained.